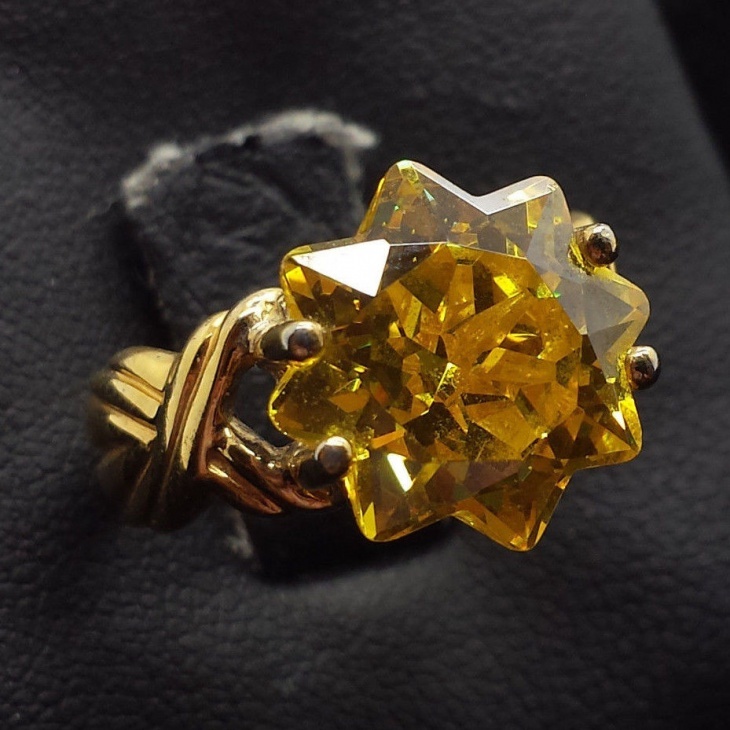 Rings have always been one of the focal points of attention whenever a fashionista goes shopping. They are of varied types and outline and highlight any outfit very well. 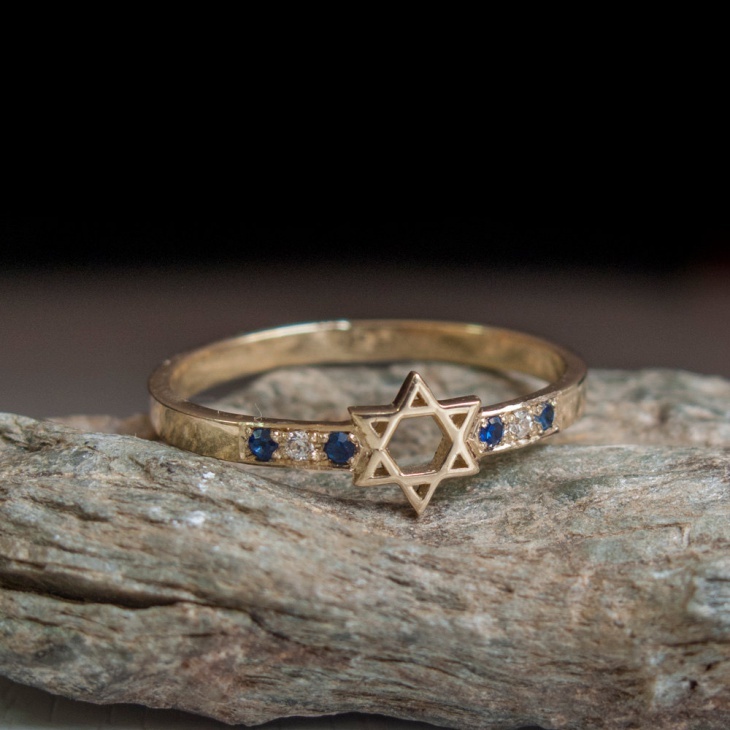 For decades, women have crushed on platinum rings, gold rings and silver ones too. 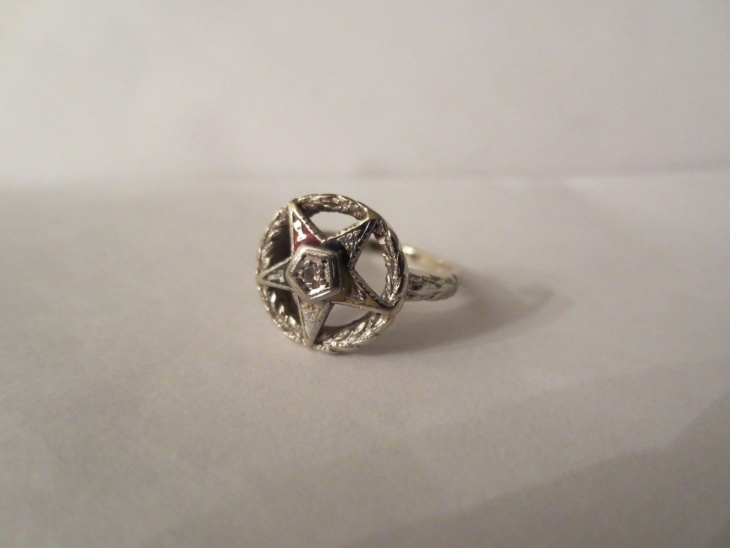 But, the star rings are here to give them all a run for the money. 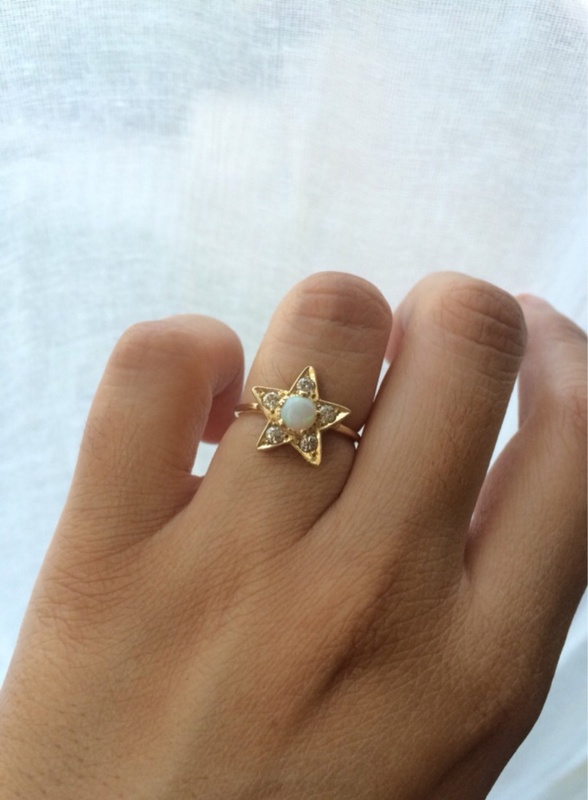 Star rings are elegant, bright and are also becoming widely popular. Here are few designs that might strike your eye. Done with the ordinary and been-there, seen-that diamond rings? Go for more exquisite details then. 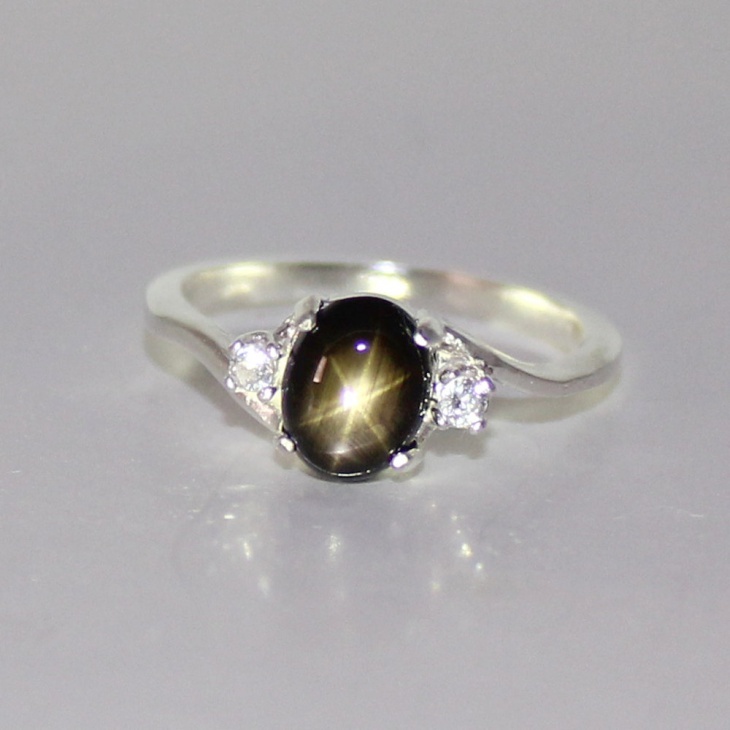 Such as a diamond star ring which also has a pearl embedded in the centre for that added touch of beauty and detail. 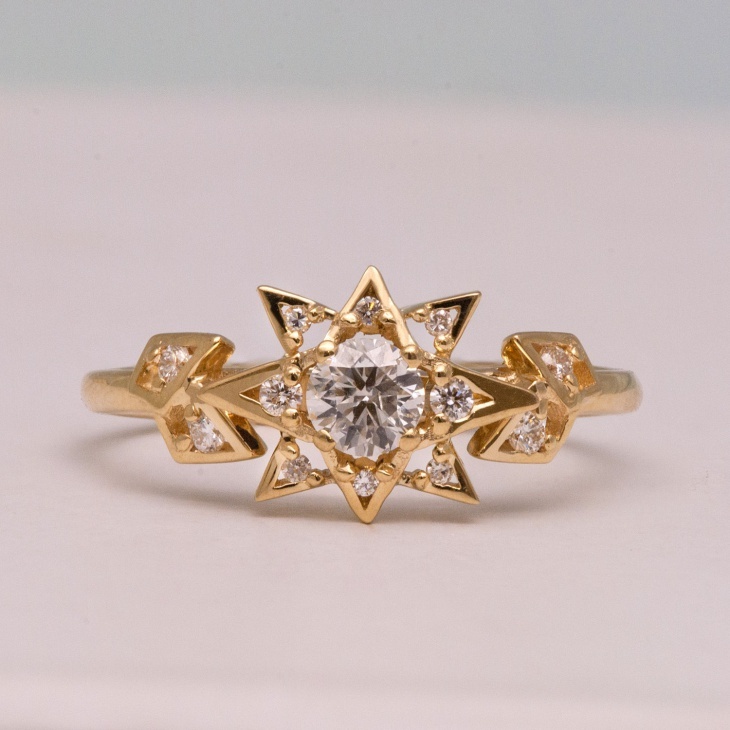 If you want your beloved would-be wife to flaunt her engagement ring to everyone she knows, ditch the standard engagement rings and go for this star-shaped one instead. 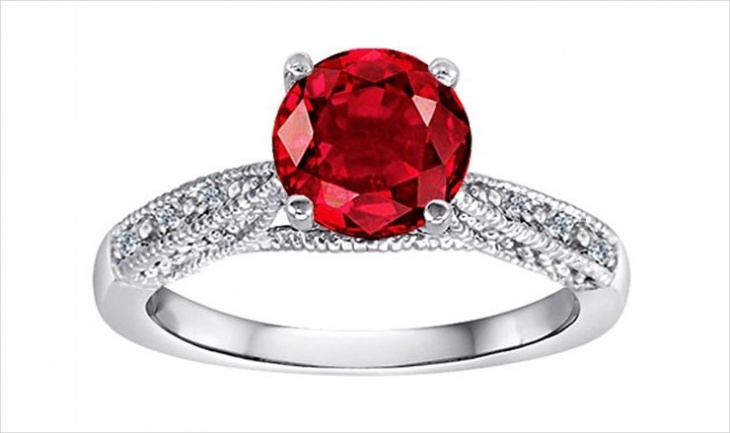 This is one of the best designs for engagement rings for women that there is. Lover of everything vintage and quaint? 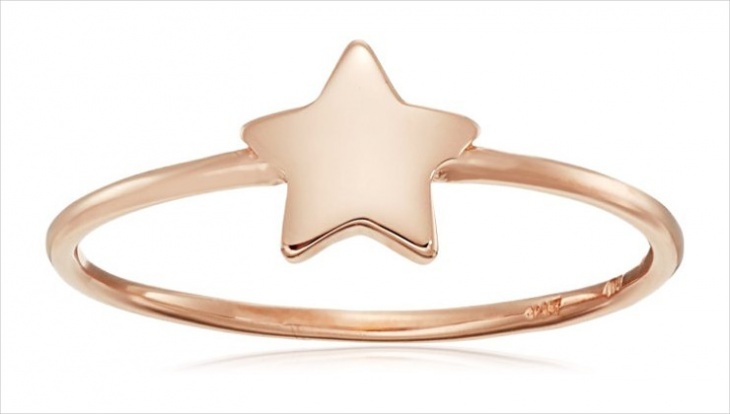 Opt for this instead of the more jazzy ones to keep it down, yet elevate your outfit right away. 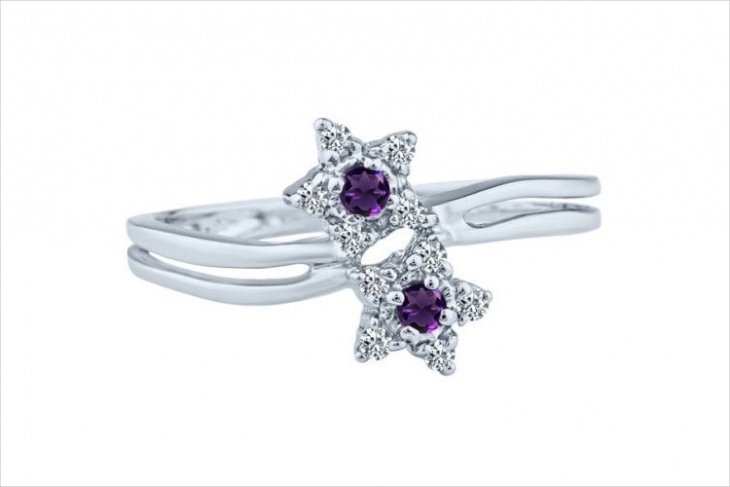 This particular star ring design is in silver and the stones come in five colors, representative of the five elements. Don’t worry, folks. 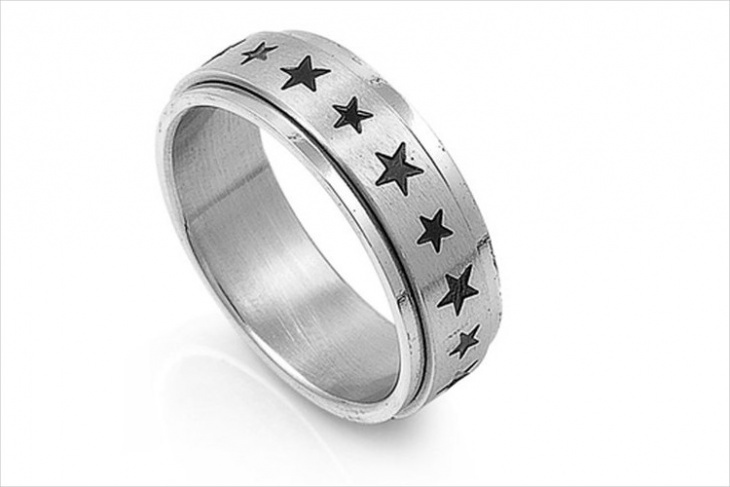 There’s also amazing star ring designs for men to adorn their apparel with. A representative of the modern, contemporary man who is not afraid to experiment with his sense of fashion. 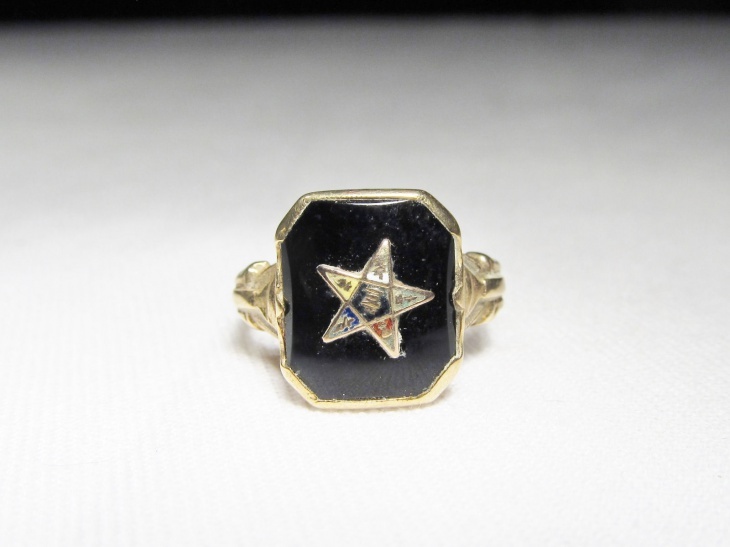 Also, these rings have been seen on many known men of Hollywood. 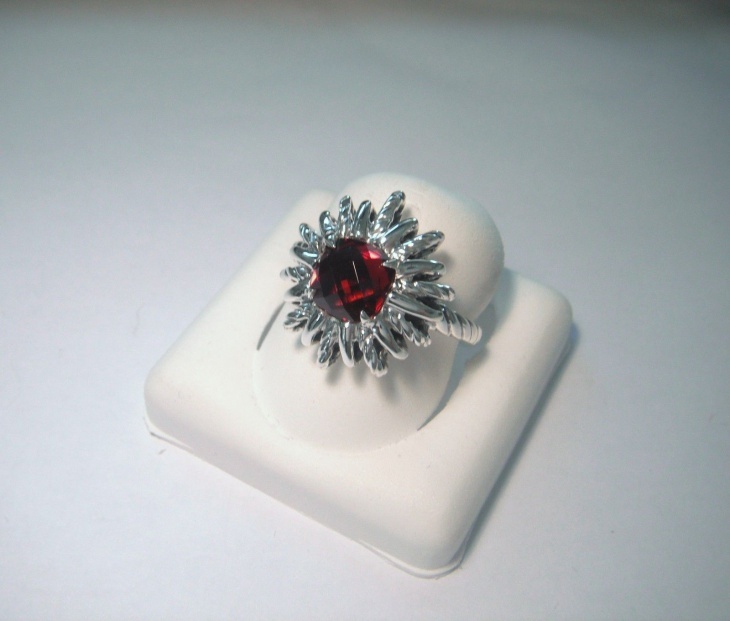 The captivating stone, Ruby, is considered to be the king of stones and stone of kings. 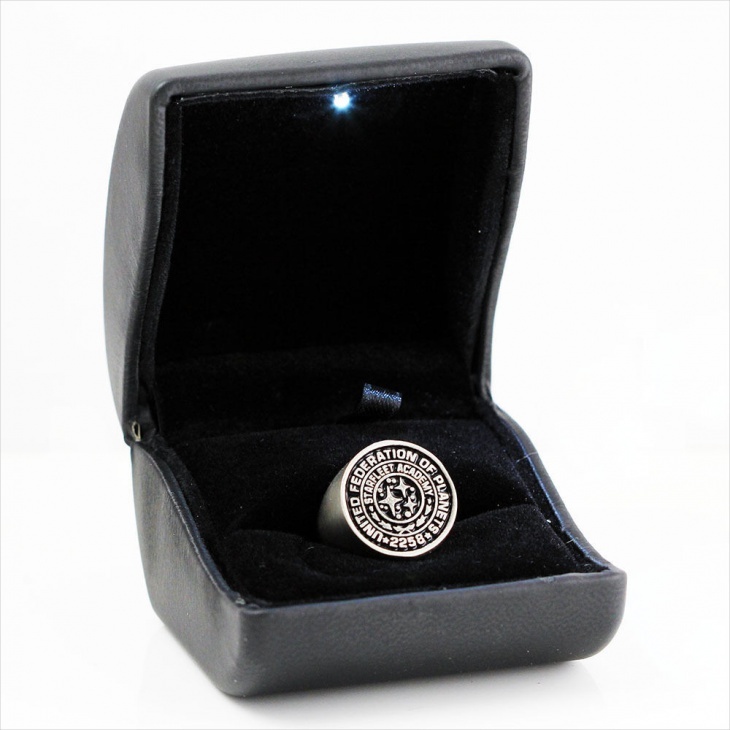 It symbolises nobility and is worn as an amulet charm to ward off any impending danger. Besides all that, it is the most magnificient and fiery stone among all. 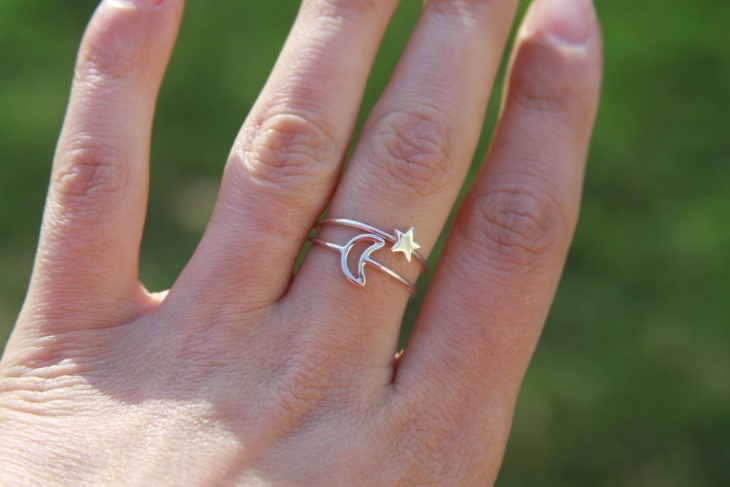 Both wire wrapped rings and star design rings are becoming more and more fashion forward, especially when coupled together in a single piece of jewellery. It is, most of all, very minimalistic and contemporary, and is highly representative of the modern thinking woman. 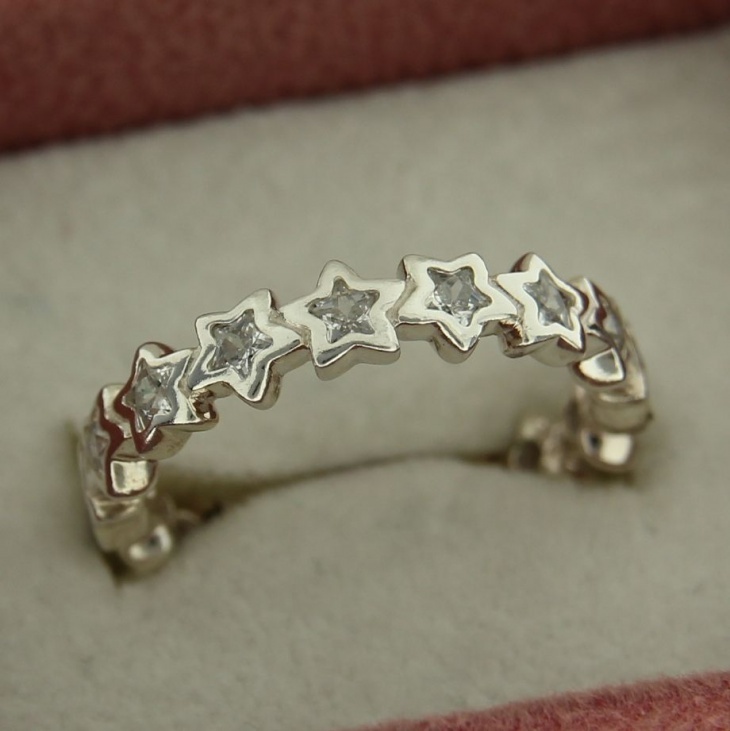 There are also star shaped ring designs that are apt to be used as an alternative to the usual engagement rings for men. 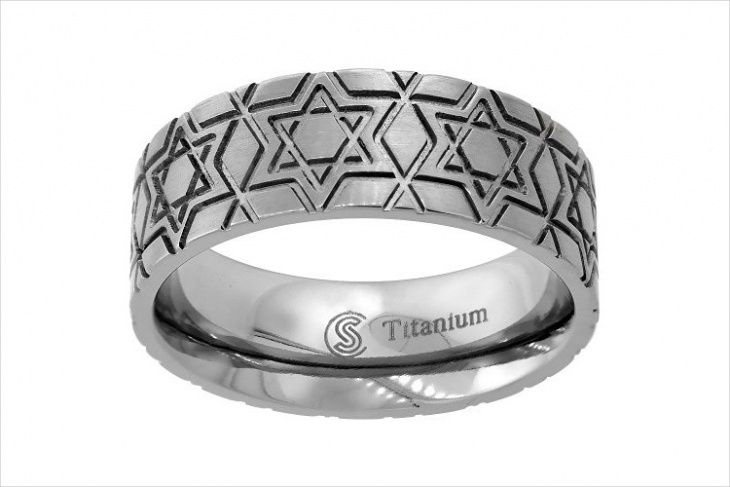 This particular design is carved on the forever-precious platinum and the star design takes it to the next level. For people who want to buy jewellery that is both funky, reserved and comparatively cheaper, go for this design, as it is extremely intriguing and will keep people guessing. A nice piece of jewellery to jazz up your western outfit. 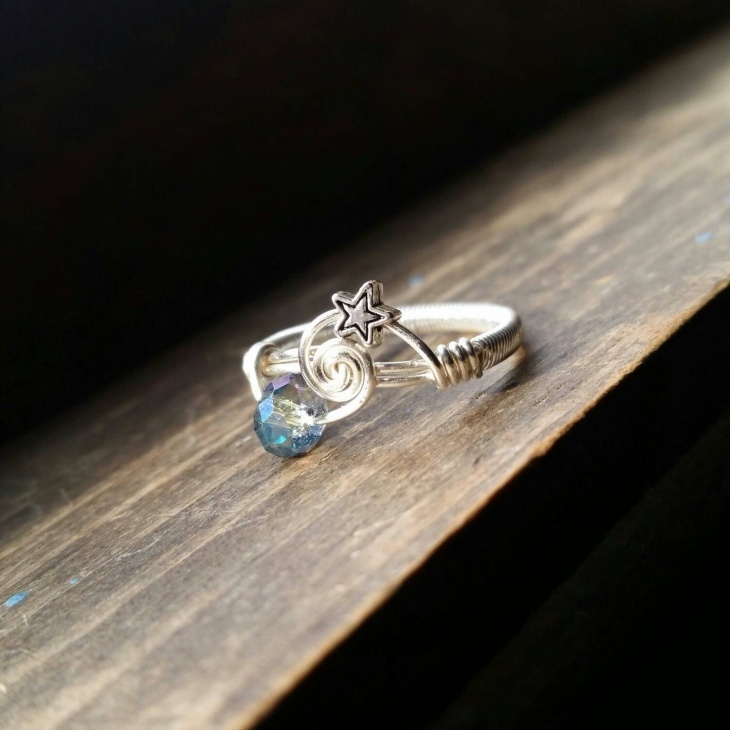 Apart from Star Ring designs, women also opt for Snowflake Rings and Celtic Rings which are jazzy and quaint, respectively. 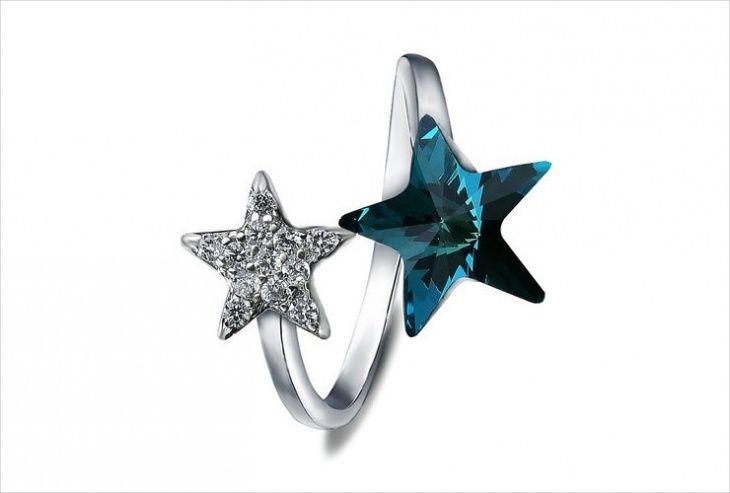 Although, star rings pack in a punch of both in a single piece of jewellery. 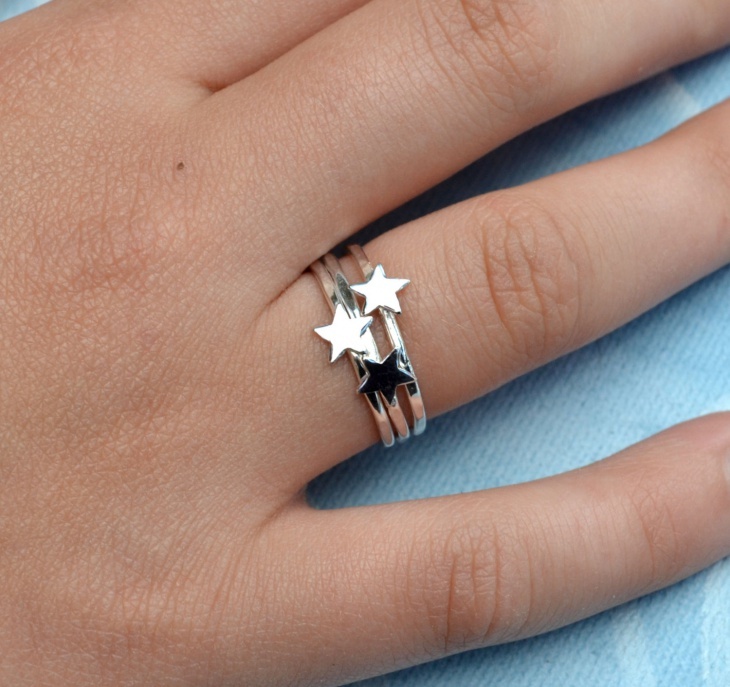 Star rings are very versatile, work on women of every age group.